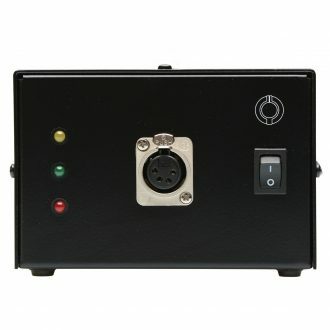 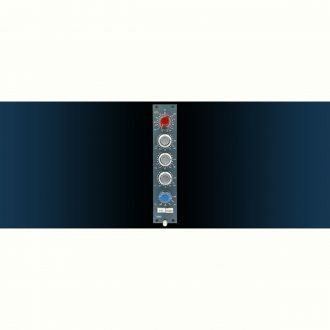 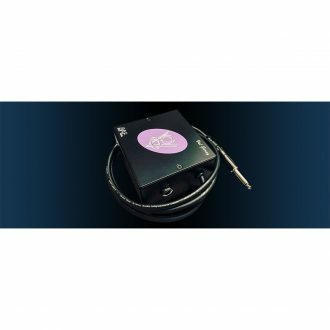 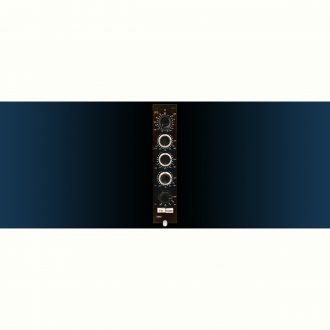 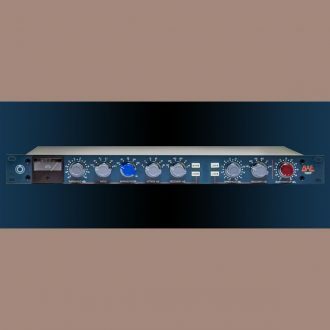 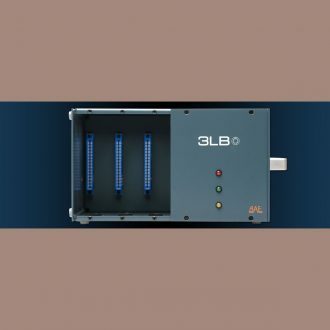 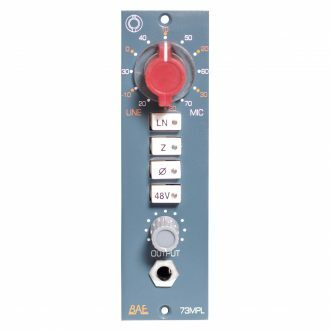 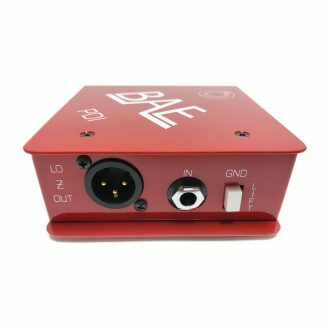 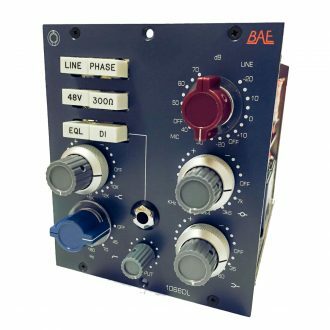 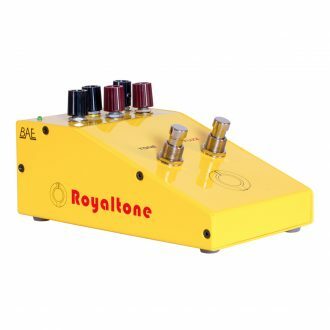 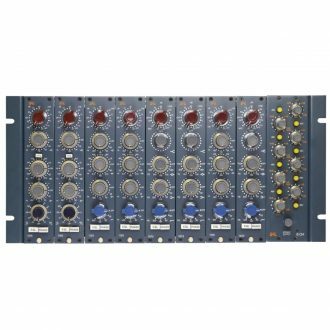 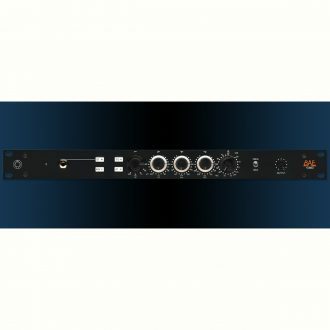 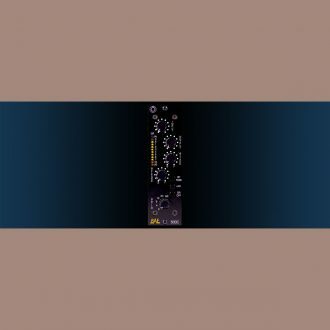 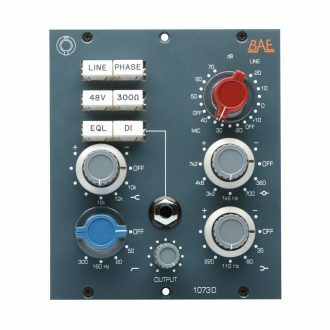 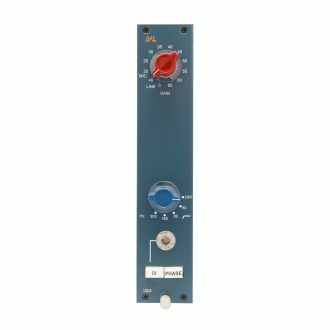 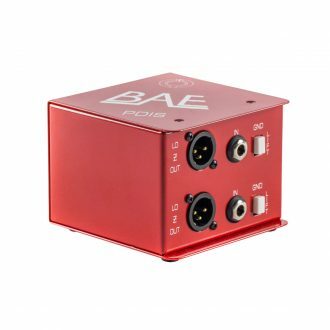 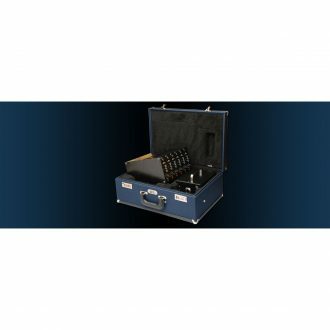 BAE Audio manufactures high-end microphone preamp/equalizers faithful to vintage designs of the seventies and prior. 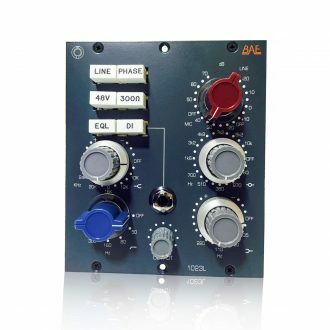 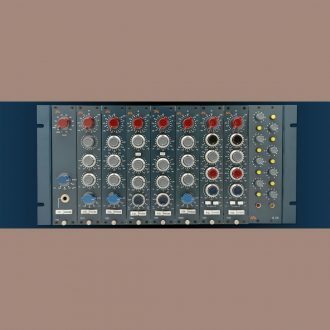 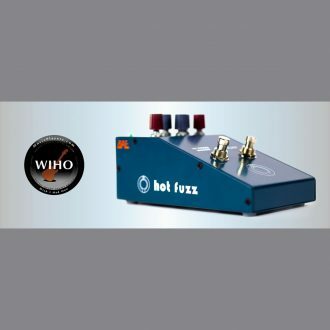 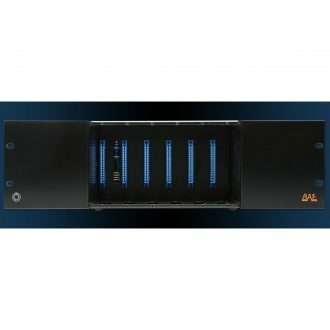 Using high quality transformers like Carnhill (St lves) and Jensen, everything is as close to the vintage philosophy as possible. 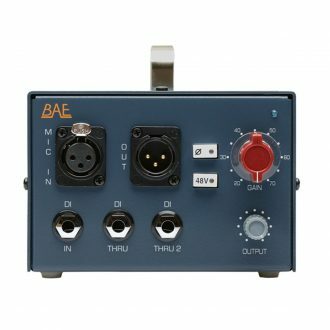 Hand-wired/soldered using discreet electronics and not economized on a circuit board.